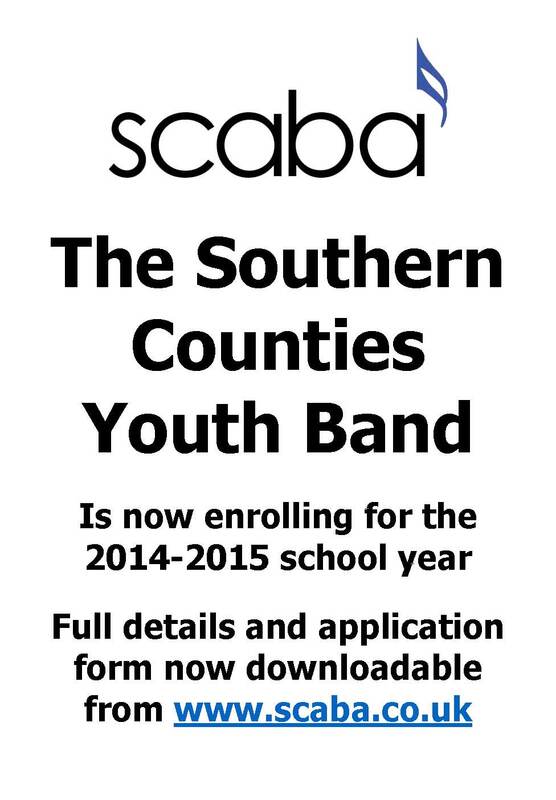 scaba is proud to announce the formation of the new Southern Counties Youth Band. 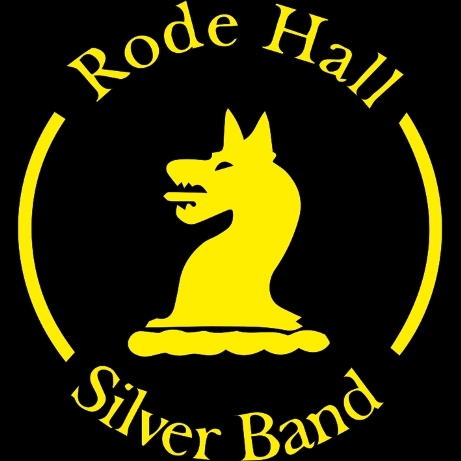 Enrolling now for the 2014/2015 school year - all players of brass band instruments and percussion aged 12 - 18 are welcome to apply. Southern Counties Youth Band members will have the opportunity to take part in a number of dedicated rehearsals throughout the year working towards public performance, and a Residential Course in 2015. The band's first monthly rehearsals will be held at The Hawth in Crawley, starting Sunday September 14th. Our third rehearsal on November 23rd will be taken by guest conductor Dr Nicholas Childs and band members will have the opportunity to attend the Black Dyke concert at The Hawth on that day free of charge.